As you may have guessed, Okeechobee City is part of World famous Lake Okeechobee and is located on the southwest corner of the largest freshwater lake in Florida. 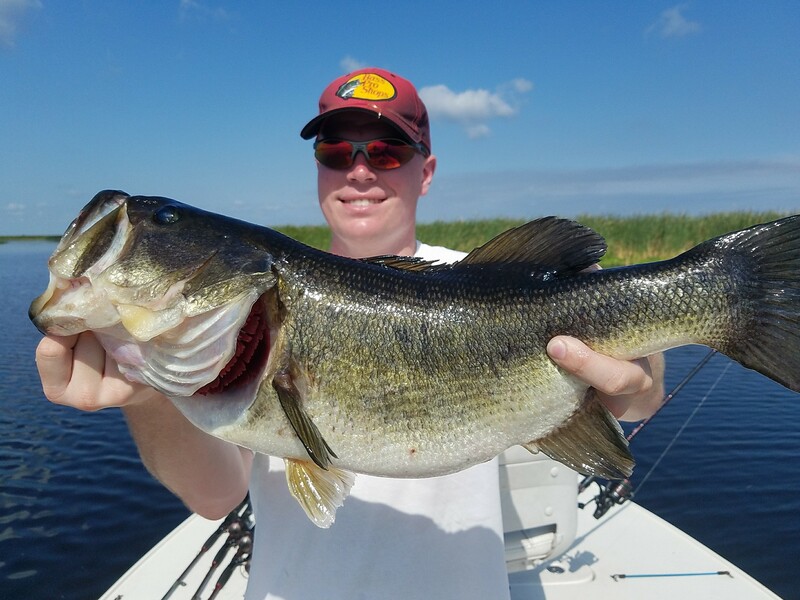 Okeechobee City fishing trips provide the option to fish different species, big trophy largemouth bass found in and around the grass flats of East & West Wall that surrounds the Okeechobee City area. The area also because of the structure leaves lots of opportunity for great crappie and bluegill fishing as well. 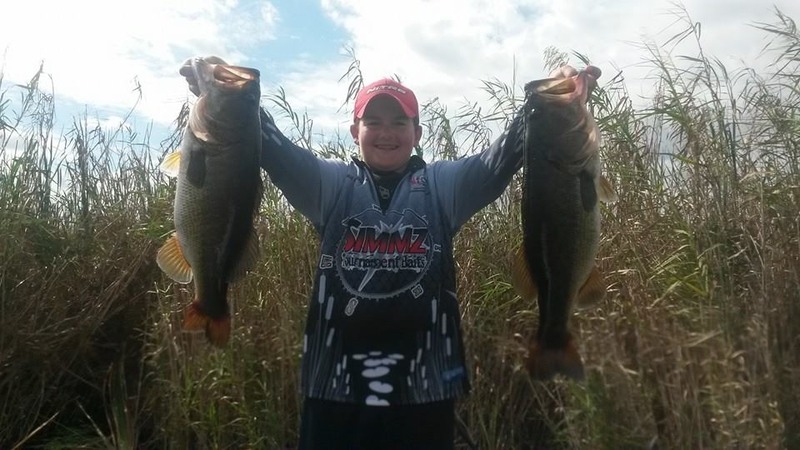 Because of the wide open area of Okeechobee City channel and flats, the area is subject to north winds and weather making it very hard to fish. Lucky just minutes from the marina is one of the lakes most popular areas East and West wall. 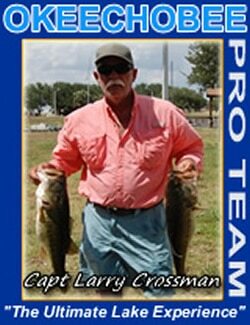 They produce big enough bass to win the largest tournaments on the lake and that’s why many look for Okeechobee City fishing guides. 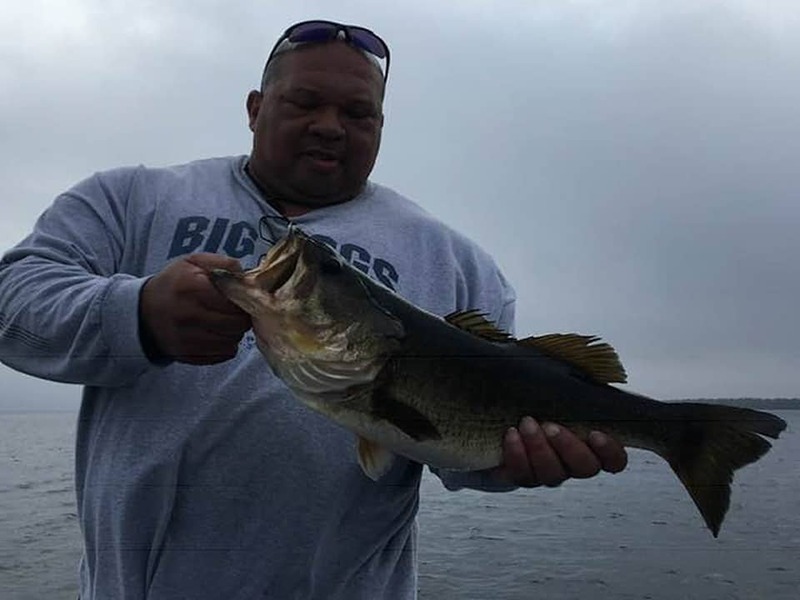 When we run fishing guides & charters on the lake, we have an unrivaled knowledge of the waters and hopes to make each trip a true pleasure for all of you and a combination of learning and history lesson. All the Captains have a least 21′ boats, naturally, the most suited boat to fish these waters. Everything is powered by a 225 HP or 250 HP outboards, these are very comfortable boats with a maximum speed, agility, and fun. All vessels are equipped with sufficient navigation electronics, safety gear and have an anchoring system to make sure we comfortably get to and stay on the most productive fishing spots. 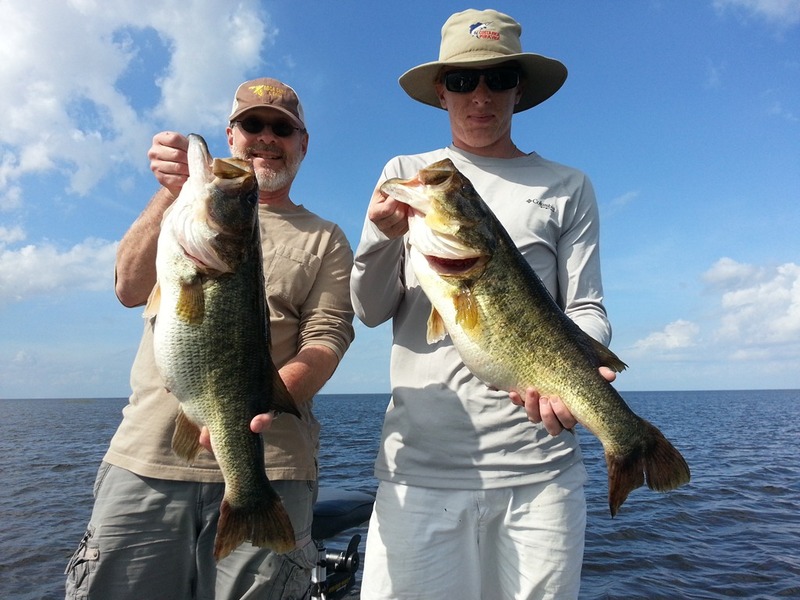 Okeechobee City fishing charters target the most popular fish on the lake, largemouth, crappie, and bluegill. The lake is abundant with panfish and they’re really tasty to catch and eat. Our primary goal to make your trip an experience, very enjoyable and memorable one at that. 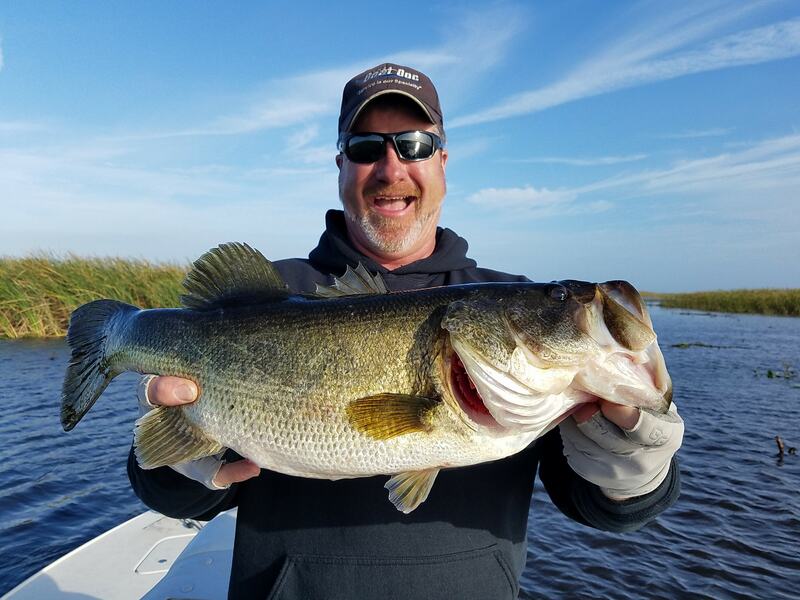 The Okeechobee City fishing guides will work hard to put their talent to work for you, they have years of experience and are prepared for all conditions. 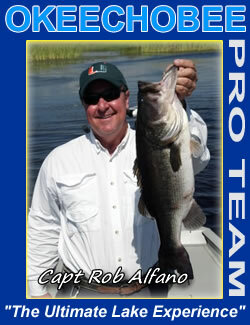 We provide top-quality rods, reels, tackle, and lures to give you every opportunity to catch that fish of a lifetime. 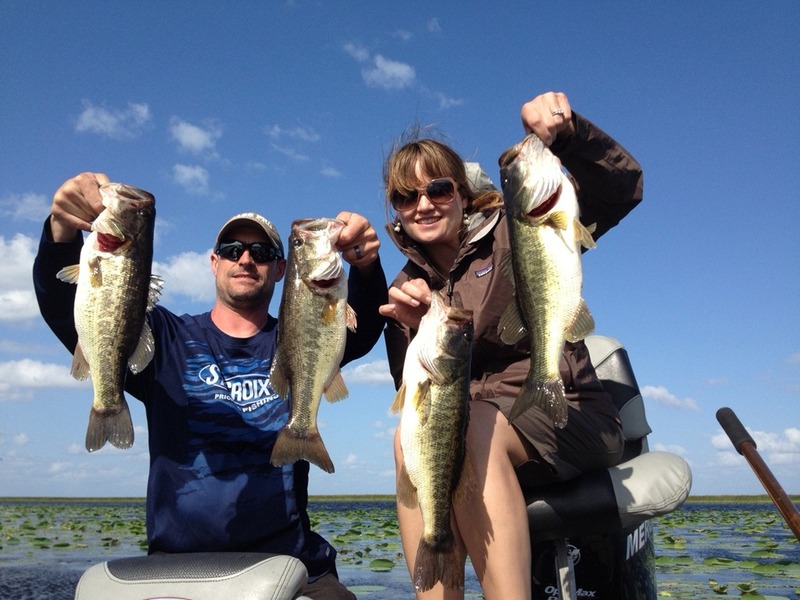 Okeechobee City fishing charters can be booked for 4 hours, 6 hours, 8 hours or 12 hours. They are most commonly fished with two people plus the guide. 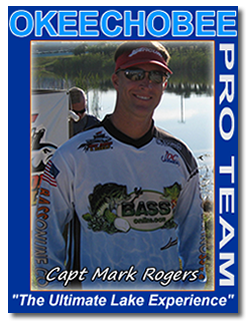 But it not uncommon to have a third or fourth person on the boats as well as the fishing captain. 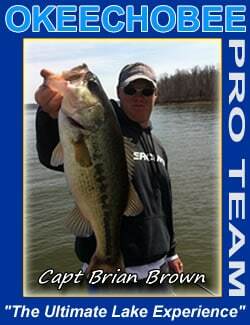 You have the option to use tournament proven artificial lures, heavy or light tackle. Wild shiners on spinning or baitcasting equipment. Fly fishing is also an option, just let us know at the time of reservation so we can connect you with a fly fishing expert in advance. 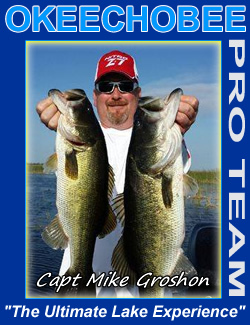 So come aboard, enjoy the day with professional Okeechobee City fishing guide exploring the hottest spots around the lake. Please look around this page and website, if you have any questions don’t hesitate to contact us! 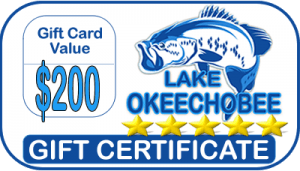 Okeechobee City Fishing Trip Details! 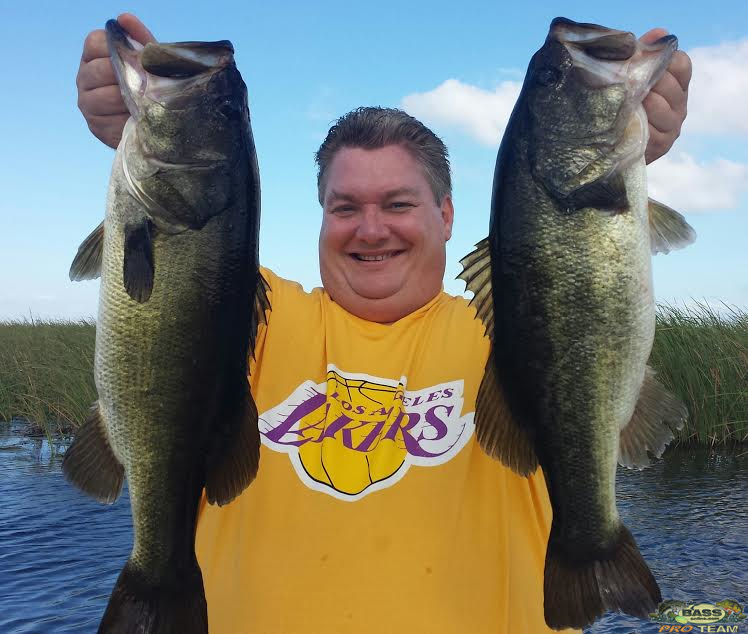 More about Okeechobee City Fishing on Lake Okeechobee!